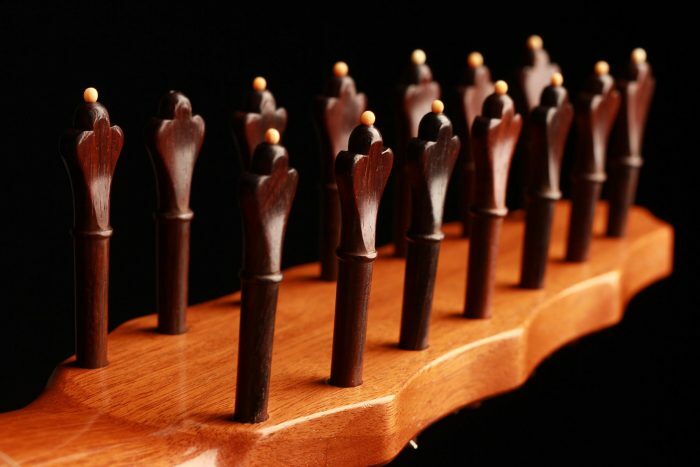 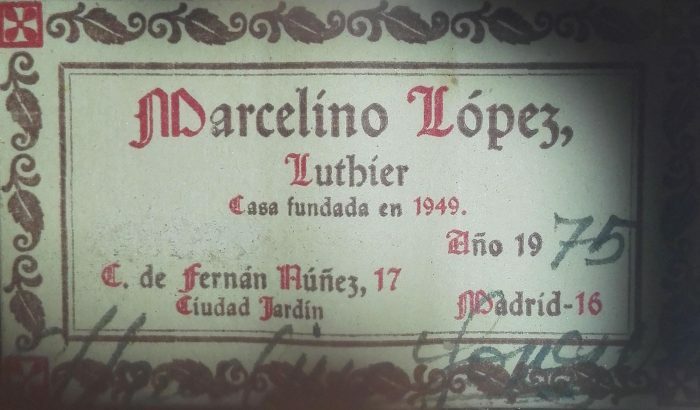 Marcelino Lopez Nieto (1931-2018) was one of the most emblematic Madrilène luthiers of the second half of the twentieth century. 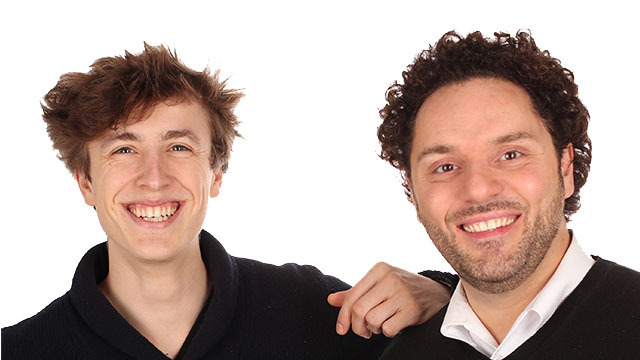 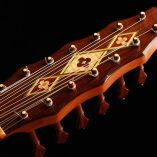 He was a talented guitar player and studied guitar performance under the guidance of Daniel Fortea for five years. 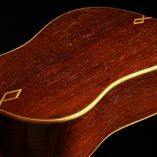 He opened his first workshop in 1949 at the very young age of 18 years, just after having finished his apprenticeship as a cabinet-maker. 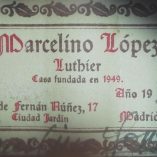 He later worked in the prestigious Hernandez y Aguado workshop. 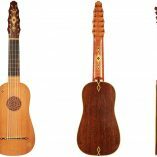 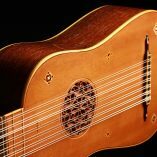 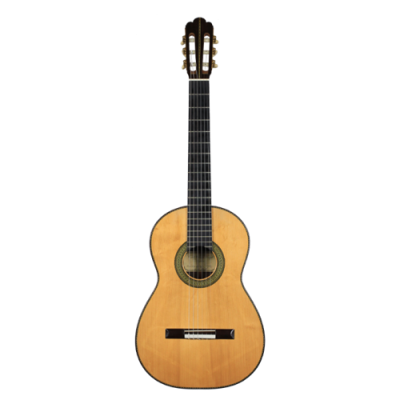 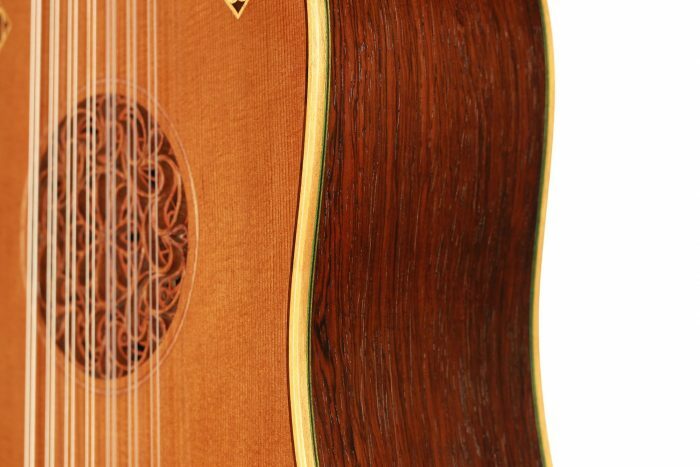 Marcelino Lopez Nieto’s life was dedicated to art and guitar, and he left a great mark in the Spanish guitar making history. 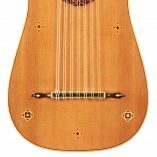 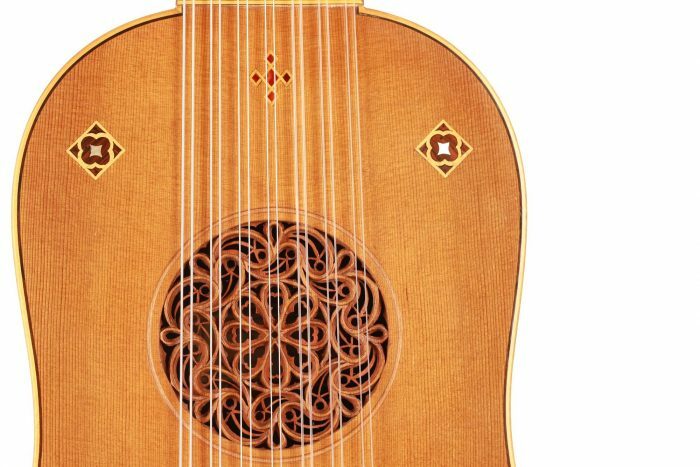 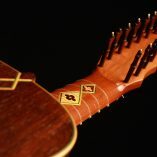 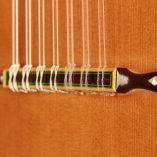 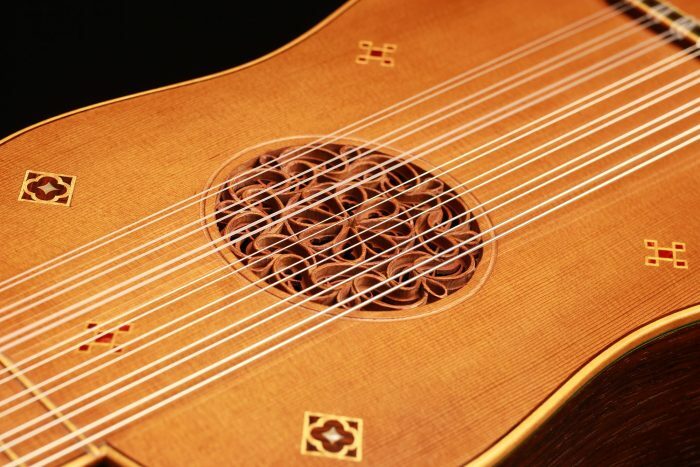 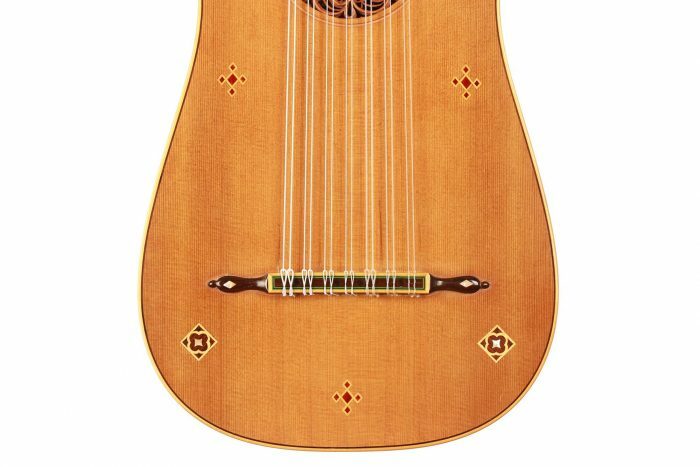 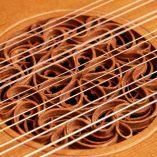 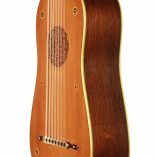 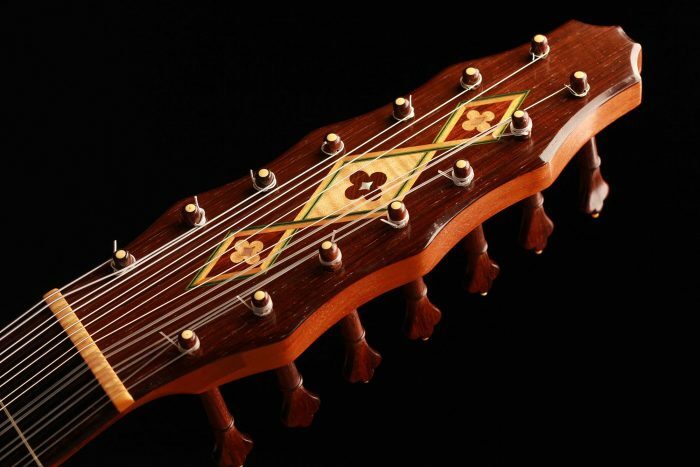 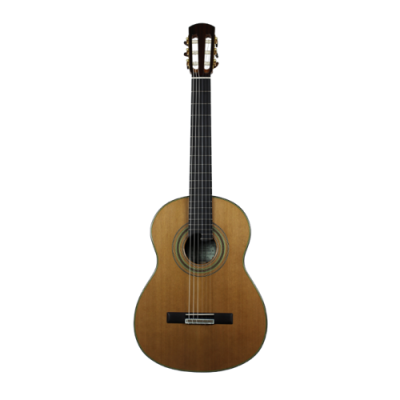 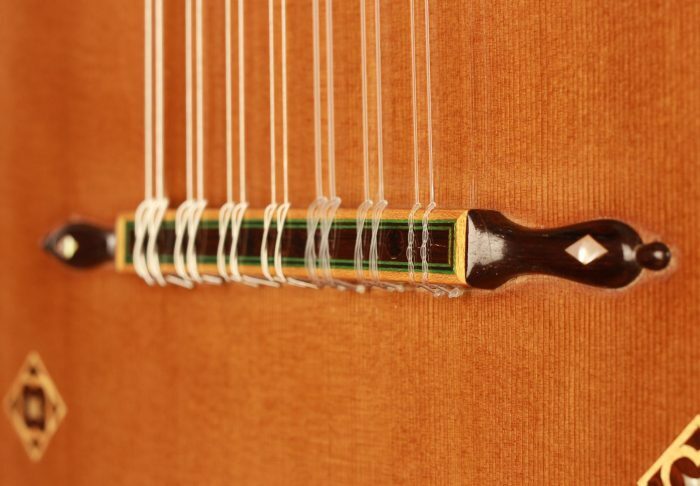 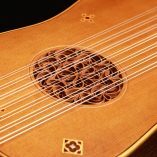 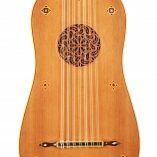 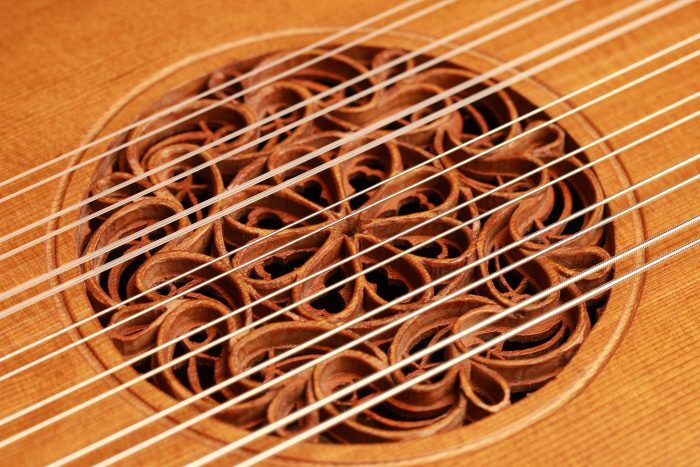 This superb Vihuela built in 1975 is in excellent condition. 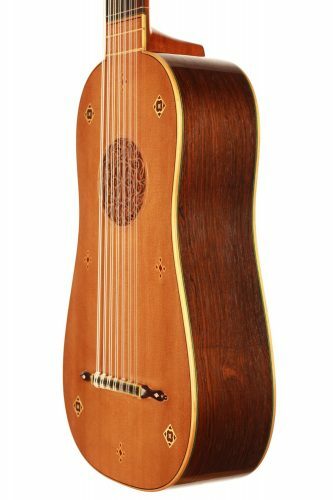 It is also perfectly playable and has an absolutely unique sound. 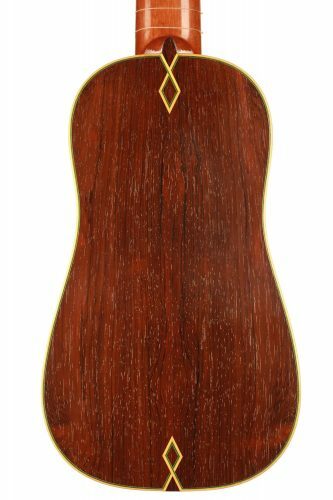 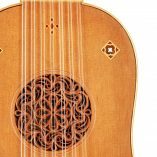 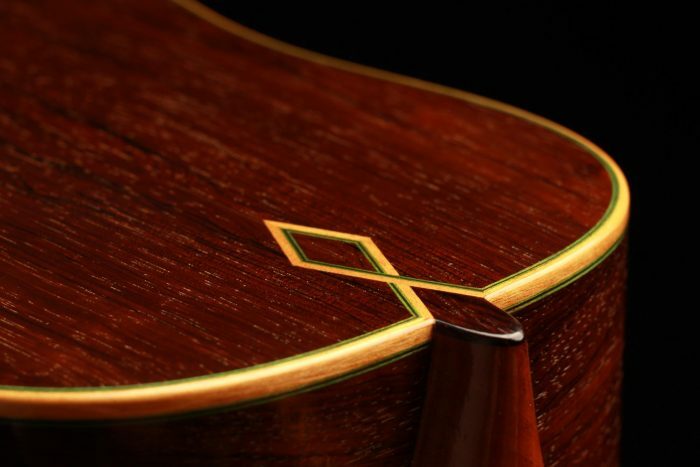 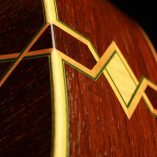 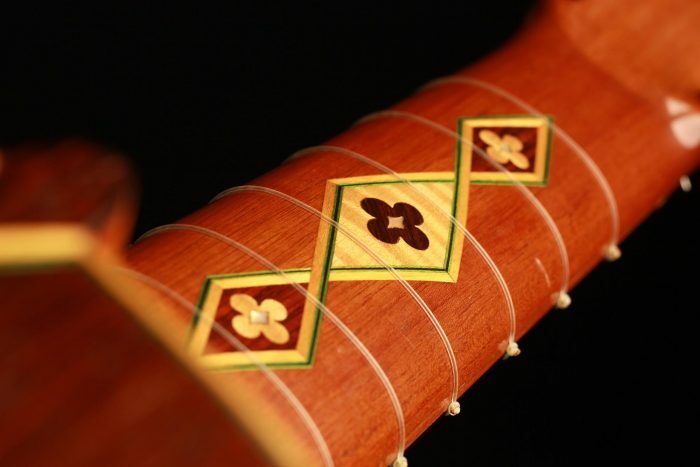 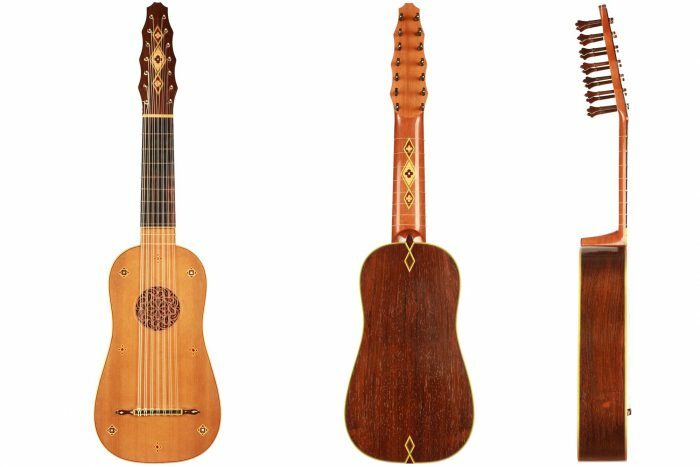 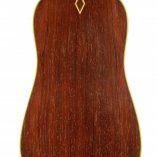 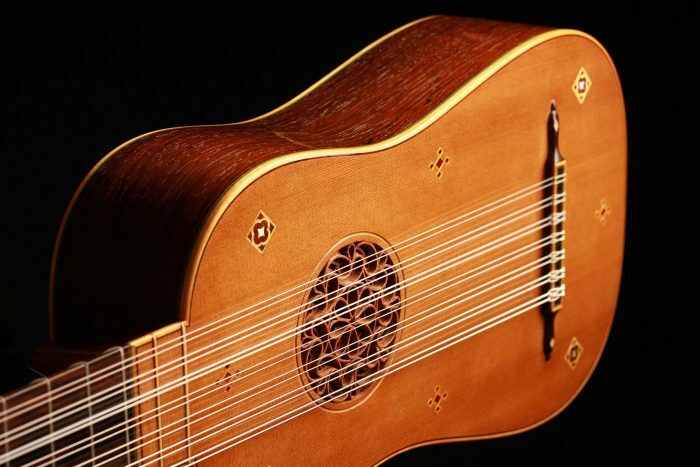 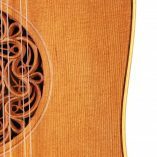 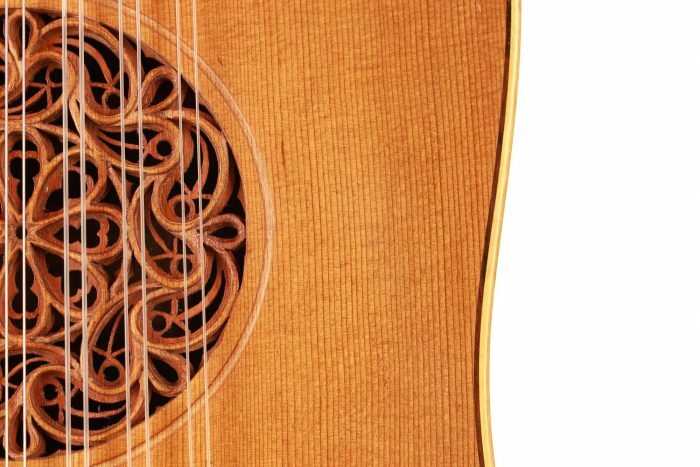 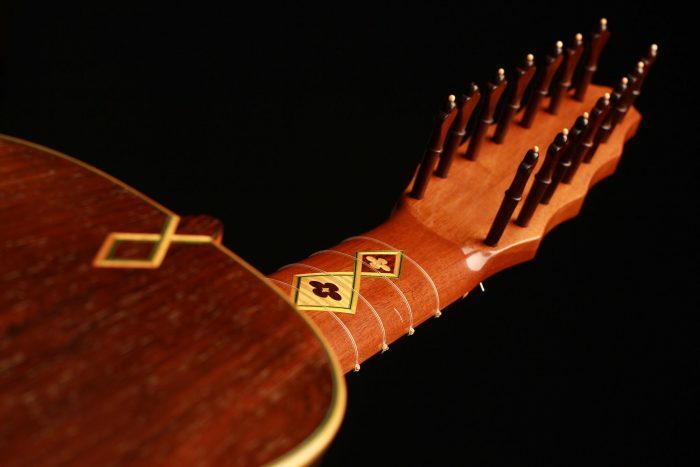 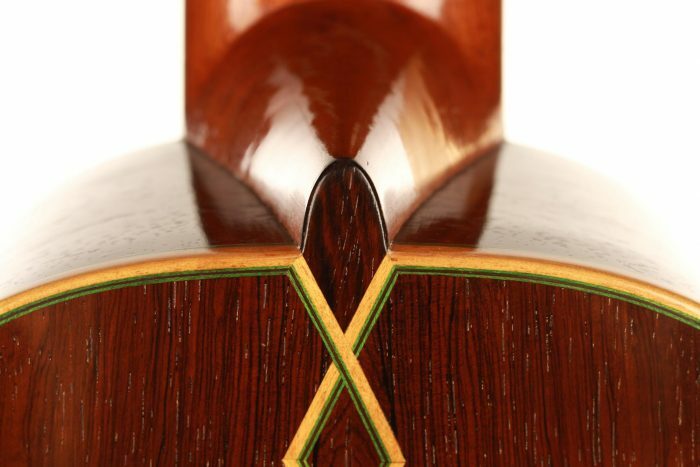 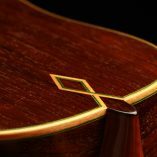 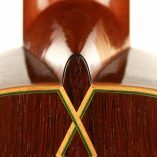 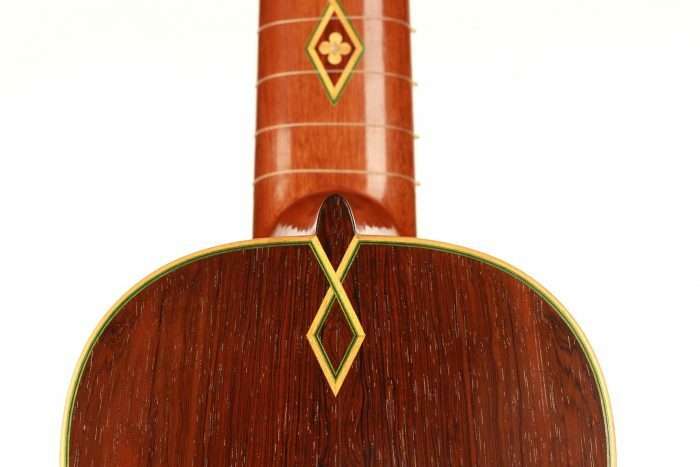 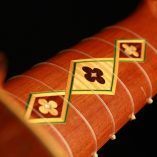 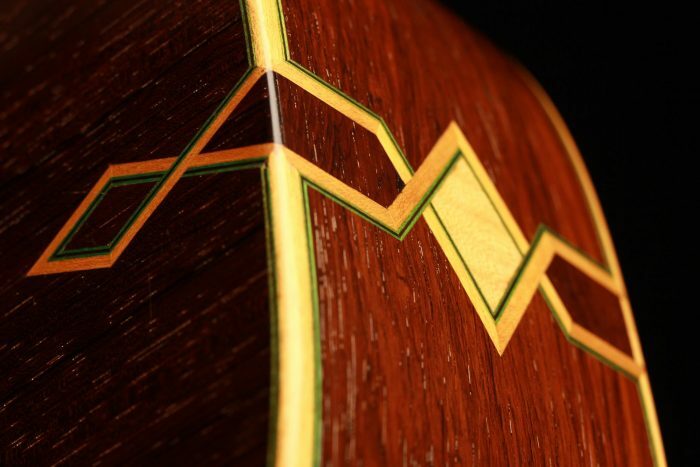 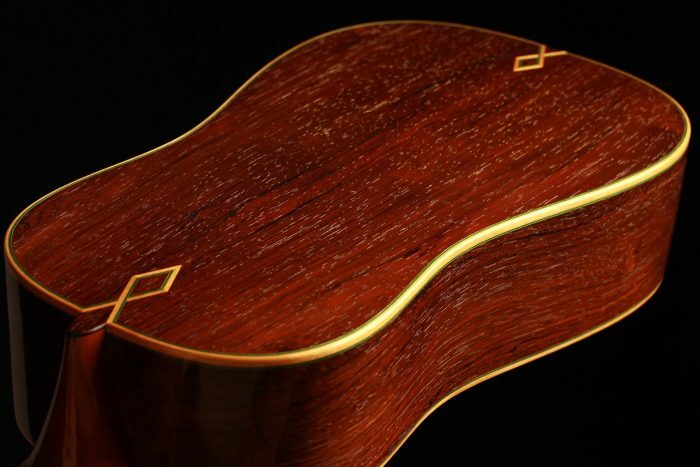 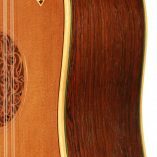 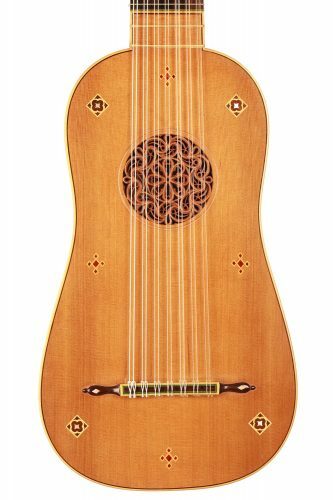 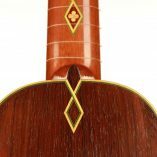 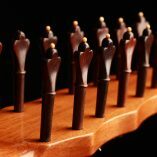 The quality of the wood used as well as the delicacy of the marquetry work carried out on the entire instrument highlight the finesse of Marcelino Lopez Nieto’s talent and make it a very refined instrument.